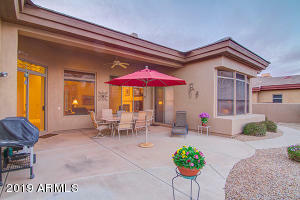 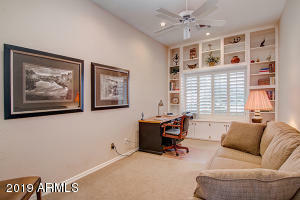 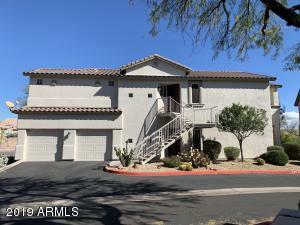 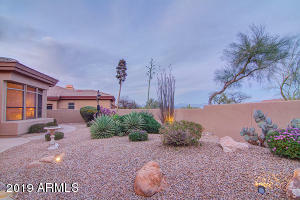 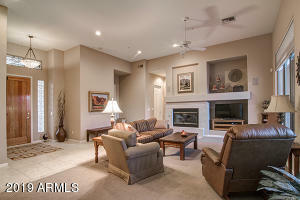 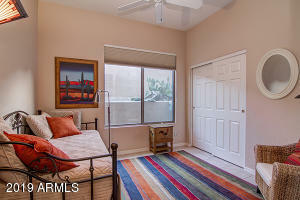 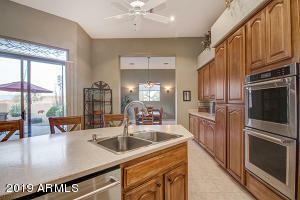 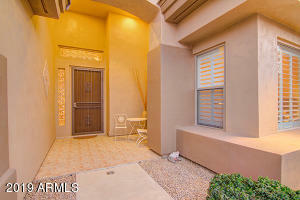 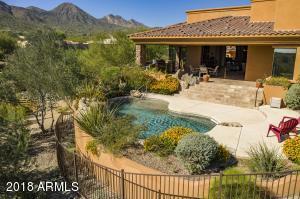 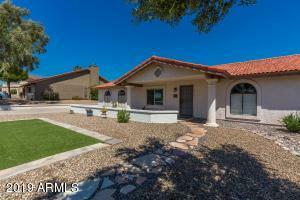 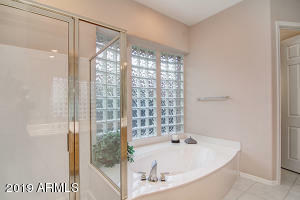 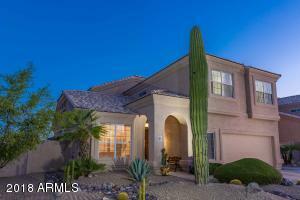 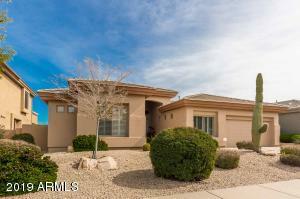 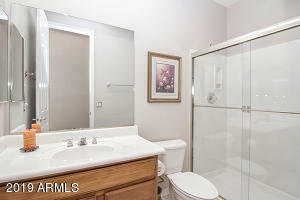 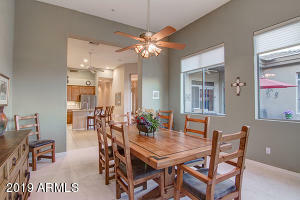 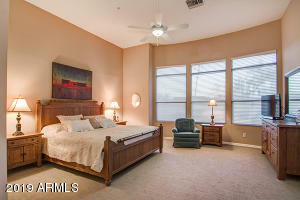 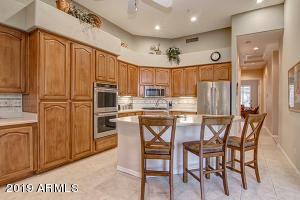 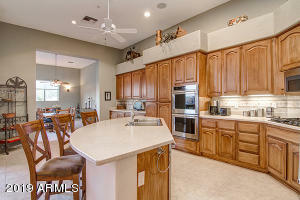 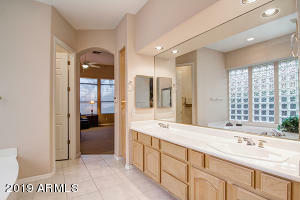 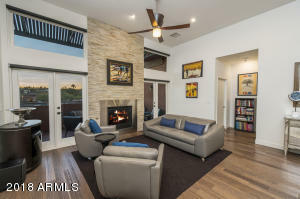 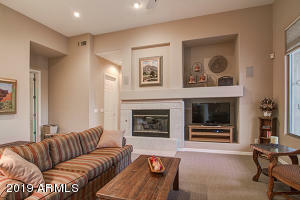 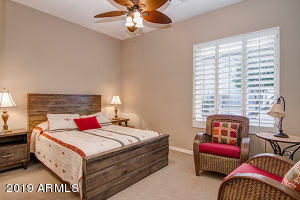 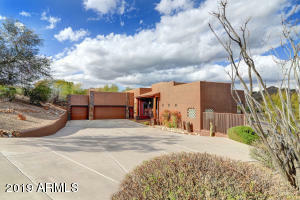 Beautiful Home on a Quiet Cul de Sac in the Golf Community of Sunridge Canyon. 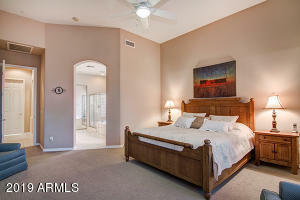 3 bedrooms + Den. 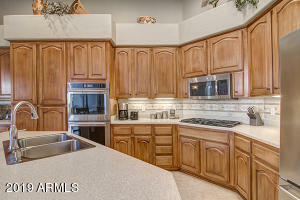 Huge Kitchen with tons of storage, breakfast bar, gas cook top, double ovens & slider to back patio. 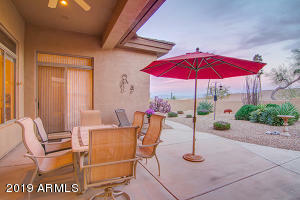 Dining room has large windows looking out to the backyard. 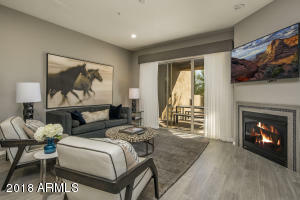 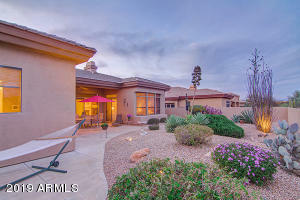 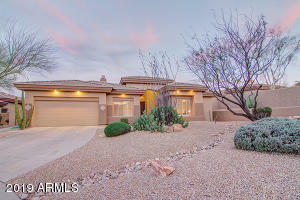 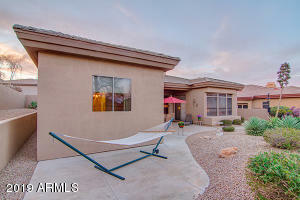 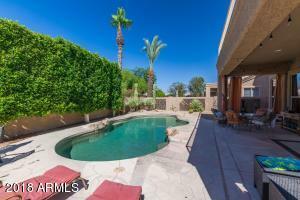 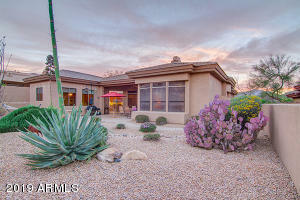 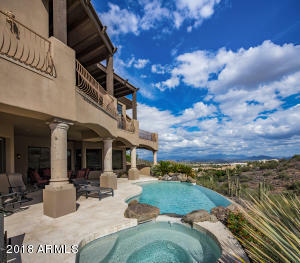 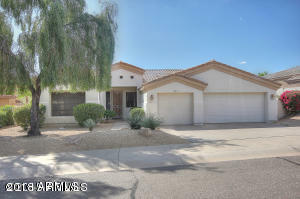 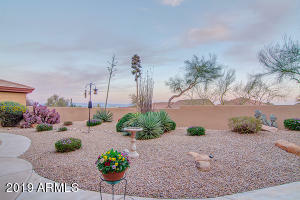 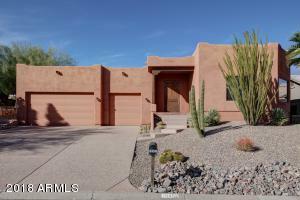 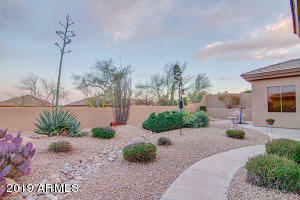 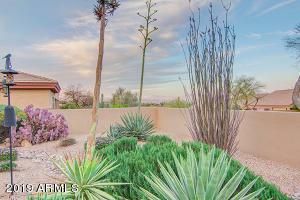 The back yard offers views of 4 Peaks, lots of entertainment space, perfectly maintained desert landscaping & privacy, Feels larger than it is due to extended height ceilings. 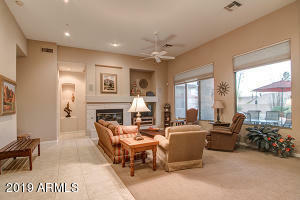 New Carpets in BR, Office & Family Room. 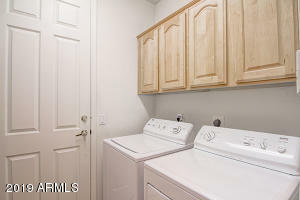 Newer AC & Heating units in 2016. 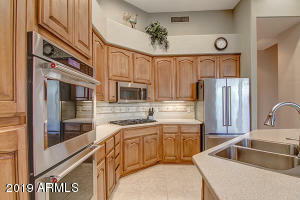 All newer SS Appliances in Kitchen. 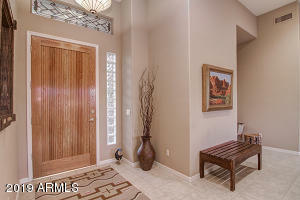 First Impression Front Security Door. 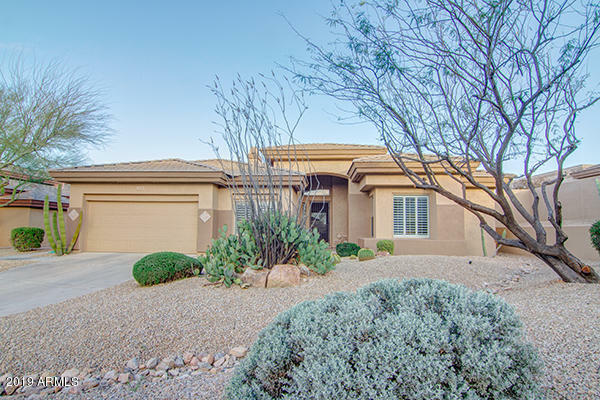 Partial roof replaced 2016. 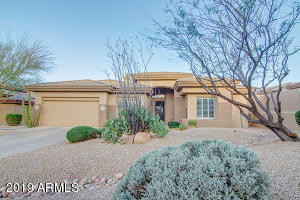 Exterior painted in 2017. 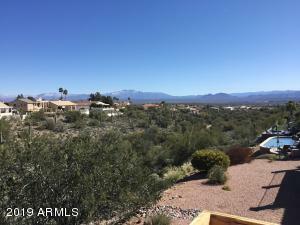 Palisades to Sunridge Canyon to Desert Canyon, North on Sundown, Left on Lark. 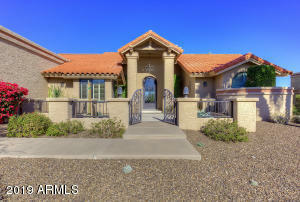 Home at end of cul de sac.